What were the most popular blog posts for 2010? Here’s a countdown of the top-ten. Some got a remarkable number of reads, while others not as much. It’s hard to know why one post gets more reads than another, but that’s what makes life interesting. Here we go; we’ll start with number 10 and then work up (or down) to number one. Number 10—The Remarkable Andrews—This was the only holdover from 2009. It was the very first post I wrote for CMM in August 2009. I’m a huge Dana Andrews fan and this post is a tribute to him. With this year’s recent “Meet Me at the Movies” presentation of Laura , interest in Andrews and his work found new readers in 2010. 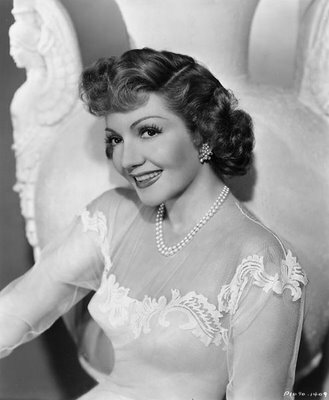 Number 9—Claudette Colbert film class starts next Wednesday at Facets Film School—Toward the end of July, I taught a class on Colbert at Facets. The Academy Award-winning actress’s work was featured from her early days as a featured performer to her eventual superstar status. Colbert is the only actress to have been in three films nominated for Best Picture in a single year: Imitation of Life , Cleopatra , and It Happened One Night . Night was the Best Picture of 1935, and Colbert was that year’s Best Actress for her role as Ellie Andrews in the Frank Capra classic. Number 8—Classic Movie Man’s Favorite Christmas Movies—This is the most recent post on the list. I posted this piece on December 20, 2010, but the timing was right to get the attention of fans of Christmas movies. It was far from an exhaustive list, but it did contain some of the most popular holiday movies of all time. 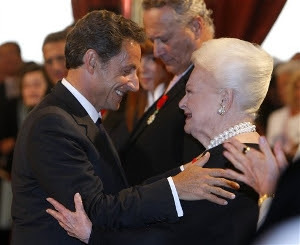 Number 7—Olivia De Havilland Awarded Legion of Honor—Fans obviously have a soft spot in their hearts for the 94-year-old film legend. The photos released in September showed that De Havilland is still beautiful and a class act. 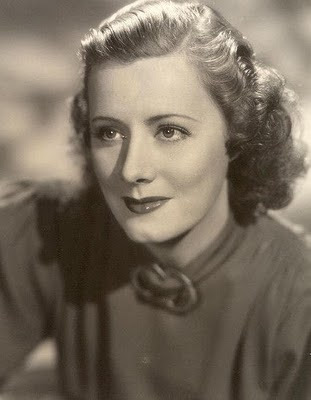 Number 6—Been There Dunne That—This post on Irene Dunne was a labor of love for me. Dunne, in my opinion, was one of the most talented performers to ever grace the silver screen. 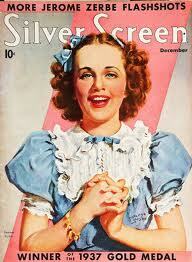 She was adept at comedy, drama, musicals, you name it and she could do it. 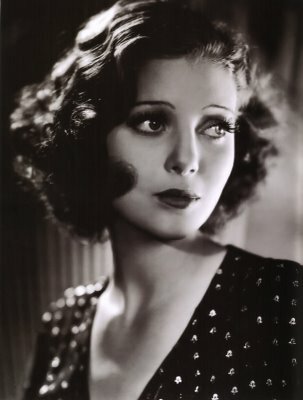 One of the most popular film actresses of all time, it’s practically criminal that she never won an Academy Award (she was nominated five times). 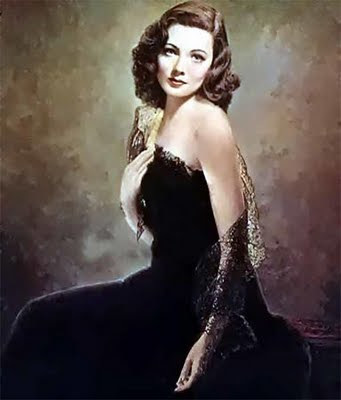 Number 5—Loretta or Cary: Who is More Beautiful—Another recent post (November 27, 2010) offered some background on Loretta Young and Cary Grant, two of the most glamorous movie stars that ever lived. 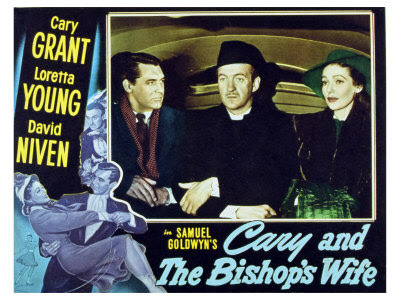 A bit tongue-in-cheek, the post was a companion piece to earlier posts on the December “Meet Me at the Movies” presentation of The Bishop’s Wife . Number 4—Deanna Durbin: The Reluctant Movie Star—Released on December 4, 2010, Durbin ’s 89th birthday, this post was an instant hit, garnering over 150 reads almost immediately. One of the biggest stars of all time, Durbin chucked it all two years before her 30th birthday to live a quiet domestic life in France. Number 3—Classic Film of the Week: “Life With Father”—The post was partly due to my interest and research on Irene Dunne (see above) for a screening of her Oscar-nominated role in Theodora Goes Wild . 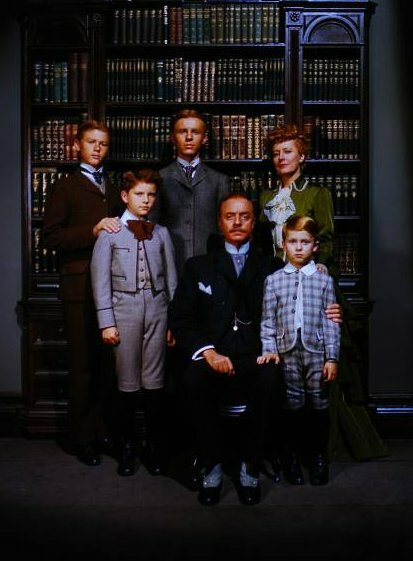 Life With Father was always a favorite film of mine and I was curious about its history. I discovered that stars Dunne and William Powell shared top billing on 50% of the film prints and all collateral marketing materials including movie posters. For the premier, they flipped a coin to see which print would be screened! 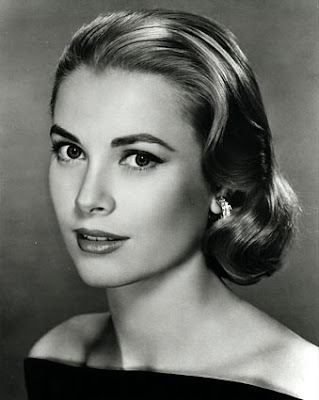 Number 2—Becoming Grace Kelly—Another post to compliment a “Meet Me at the Movies” event, this mini biography of Kelly has so far garnered 461 reads and still counting! First posted in April 2010, this post continues to interest readers from all over the world. 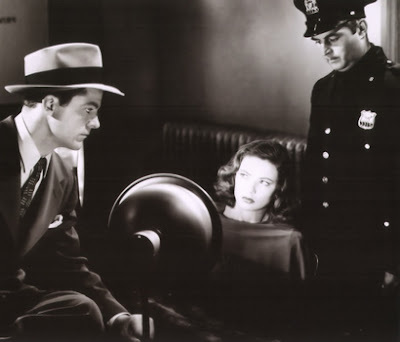 Number 1—“Laura” Starring Gene Tierney and Dana Andrews…”—This is one for the go figure category. This announcement for the November 19, 2010 “Meet Me at the Movies” event has so far received a staggering 806 reads! Not sure why it still remains so popular, but perhaps an odd coincidence helped drive readership. The screening of “Laura” coincided with Tierney’s birthday. There are often posts about movie stars on their birthdays, but this one really takes the prize. Thank you for visiting the Classic Movie Man blog and supporting my efforts. I’m a movie fan just like a lot of my readers, so it gives me a big boost when you stop by for a read and I’m especially flattered when you take the time to leave a comment. Here’s to a wonderful new year of blog posts featuring the best stories about classic movies, stars, and directors.